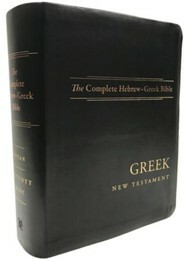 This hardcover version is an affordable and indispensable reference tool for scholars, pastors, students, and anybody else reading the Old and New Testaments in the original languages. 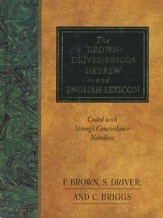 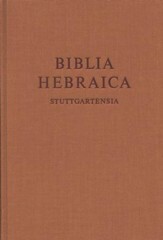 It features the full text of Dotan's Biblia Hebraica Leningradensia and Westcott and Hort's Greek New Testament. 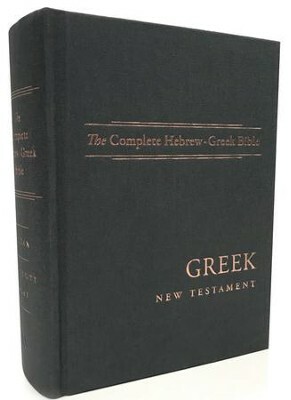 This beautifully typset version allows for the text itself to be highlighted while also providing a straightforward, unobtrusive apparatus at the bottom of the page for the Greek New Testament. 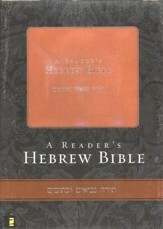 Aron Dotan is Professor Emeritus, Tel Aviv University, and Head of The Cymbalista Jewish Heritage Center (Tel Aviv). 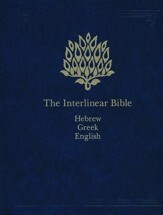 A member of the Academy of Hebrew Language, he has served since 1992 as president of the International Organization for Masoretic Studies, and in 1998 he was awarded the Bialik Prize for Jewish Studies. I'm the author/artist and I want to review The Complete Hebrew-Greek Bible.